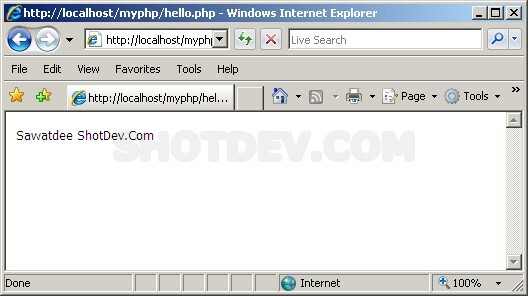 How to test first script PHP running After installing PHP . Test a first script simple syntax. - Test a php script is running?